If I review about nice golf accessories, I have to name Seamus Golf. On my trip to the PGA Show in Orlando I met Megan & Akbar Christi, the co-owners and designers of Seamus Golf. 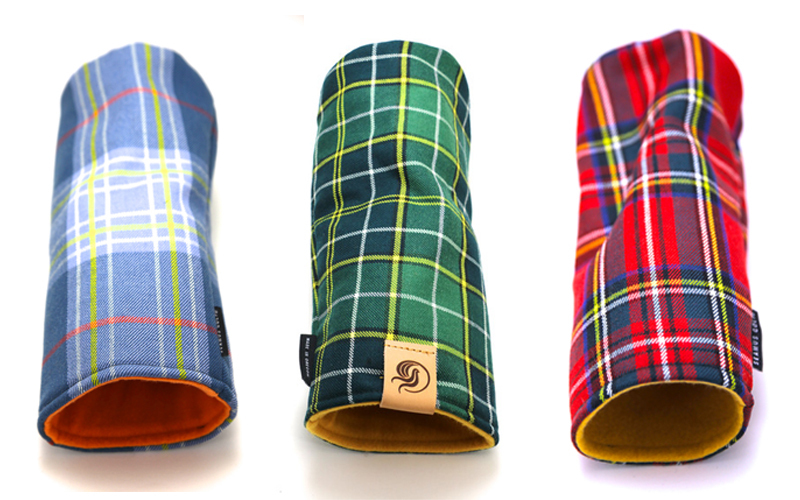 Based in Portland Oregon the company is specialized on handcrafting fine woolen golf accessories. The focus of Seamus is a unique design combined with a good sense of history, textile patterns are mixed up with modern colors. 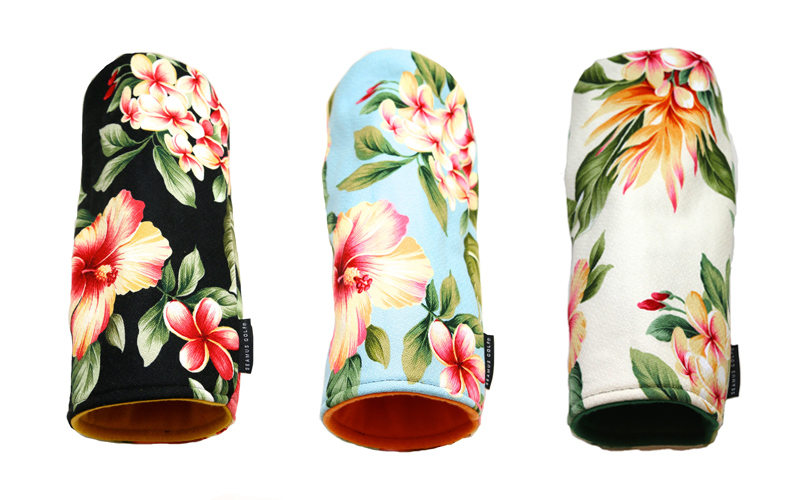 I think it`s a fantastic approach of the history of headcovers, transformed into nice and modern accessories. 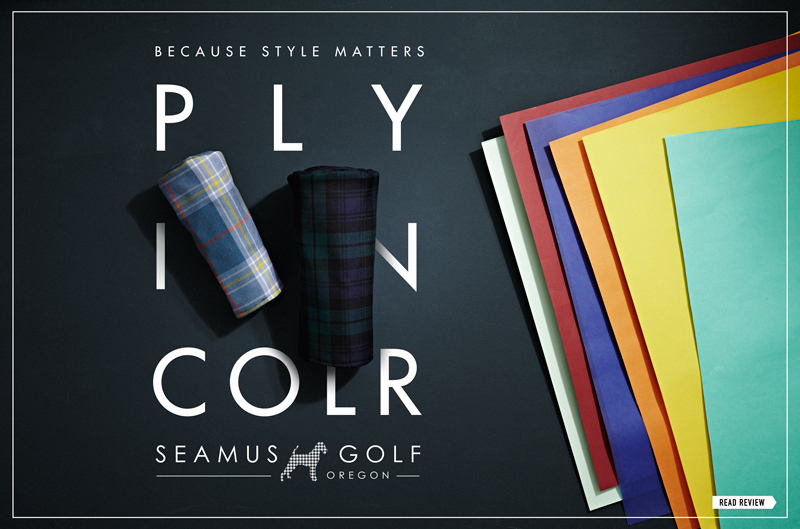 The fact that all Seamus headcovers are made of high quality wool makes it even more special. All pieces have such a great quality and the wide range with different prints and designs really make your golf bag unique. Offering almost every fabric or print makes it really fashionable and trendy. So if you like to add some color to your bag in a traditional but modern way, Seamus is a really great recommendation.